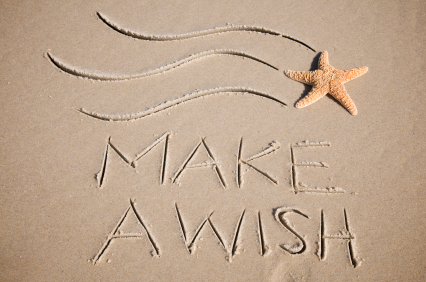 Posted on December 10, 2013, in Announcements and tagged book launch, competitions, events, facebook event, giveaway, make a wish, pay it forward, the january wish, the wishing festival, wishes. Bookmark the permalink. 2 Comments.